Our display cases are made by one of the country's top museum suppliers in genuine Perspex® acrylic. 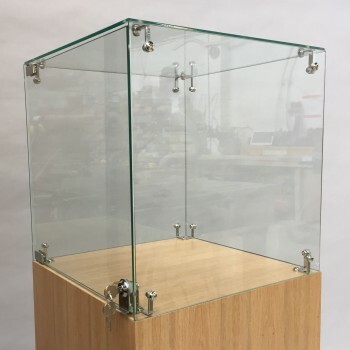 Order any height plinth with a 30cm², 40cm² or 50cm² footprint complete with case by first selecting the plinth you want then adding the display case from the drop down menu. 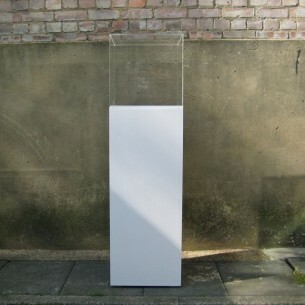 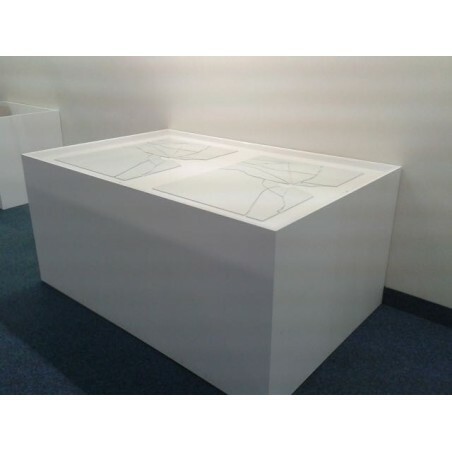 Artplinths Plinth hoods and display cases are sized 30cm , 40cm and 50cm cubed. 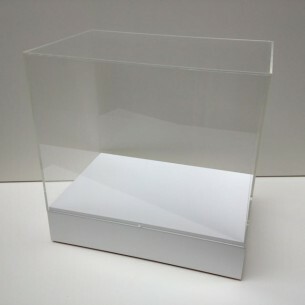 Made from top quality 5mm Mitred Perspex® clear Acrylic. 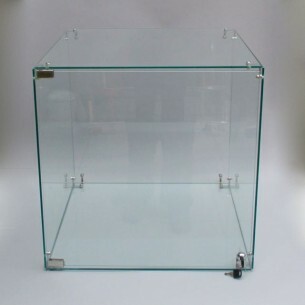 they are made by one of the country's top museum suppliers. 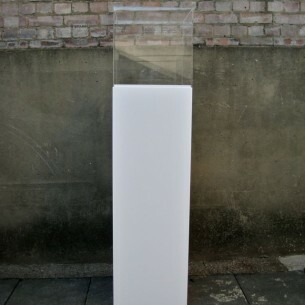 You can team them up with the plinth size and height of your choice, or use them on their own. 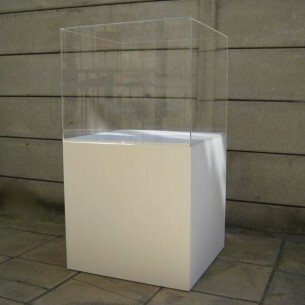 Artplinths Make a wide range of bespoke Vitrines and table top plinth display cases. 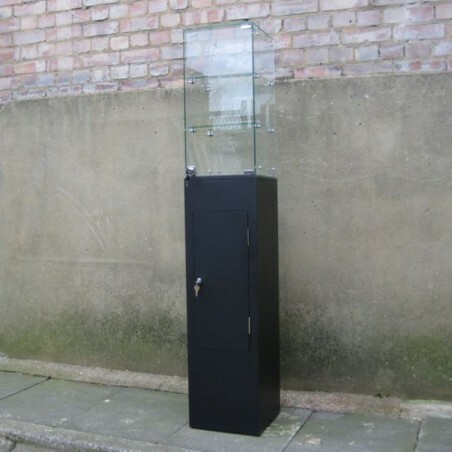 Art display cases in wood, glass, Perspex or Plexiglass, Painted finishes and lighting.